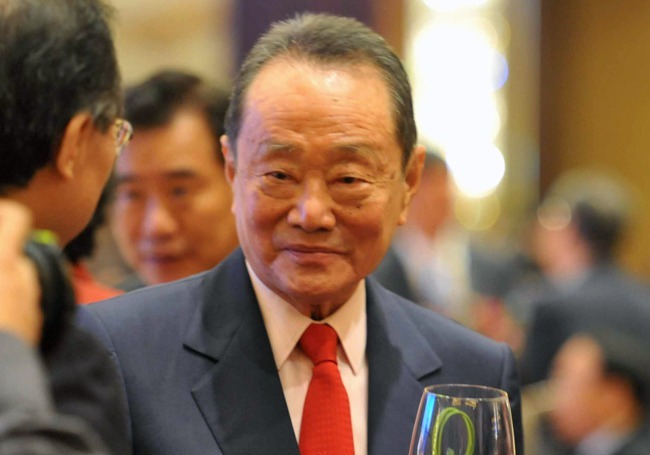 Malaysia’s richest man, Robert Kuok seems to be attracting a lot of attention from our politicians lately. He was mainly targeted by news portal Malaysia Today (which is owned by Raja Petra Kamarudin) who published three untrue articles about him. 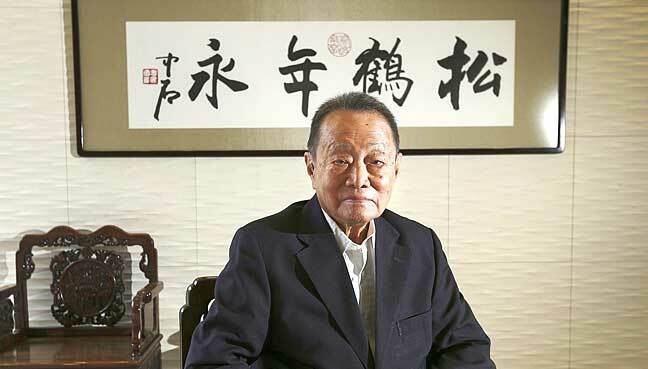 These articles, published between February 21 and 23, attacked the tycoon and said that he was funding DAP through his nephew James, which was untrue. That’s not all, several other Umno leaders also attacked Kuok and said that he was “ungrateful” and had “forgotten his roots”. 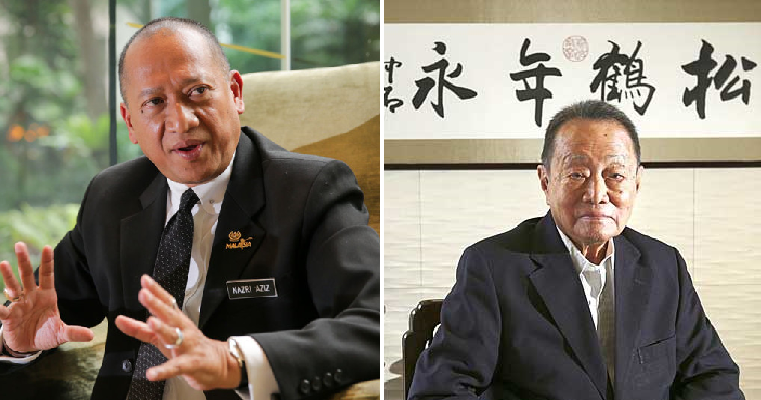 According to The Sun Daily, one of these politicians is the outspoken Tourism and Culture Minister Datuk Seri Nazri Abdul Aziz who even challenged Kuok to run for the election himself. He asked the billionaire to return from Hong Kong and contest instead. Kinda random! “You are already rich, what else do you want? Who are you to teach us how to run the country? Don’t meddle in our politics. If you consider yourself rich, then join politics. Don’t be a coward and hide (overseas) just to fund DAP in order for BN to collapse. BN accepts your challenge,” he said. However, DAP secretary-general Lim Guan Eng and James, his nephew, denied that any funding was given to DAP to overthrow the government. In response to these allegations, MCA has defended Kuok and said that it was unfair and “pure speculation”. 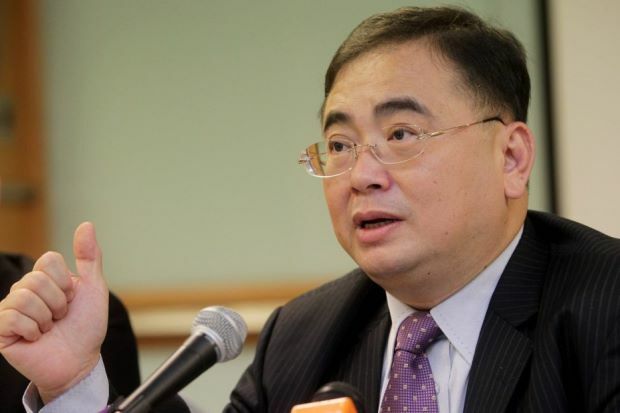 MCA deputy president Datuk Seri Wee Ka Siong said, “The Robert Kuok we know is a righteous businessman.” He then used the Chinese expression, “An honest man does nothing underhand” to describe Kuok. Another MCA official, their publicity spokesman Datuk Seri Ti Lian Ker also spoke out in defense of Kuok based on a report by The Star. 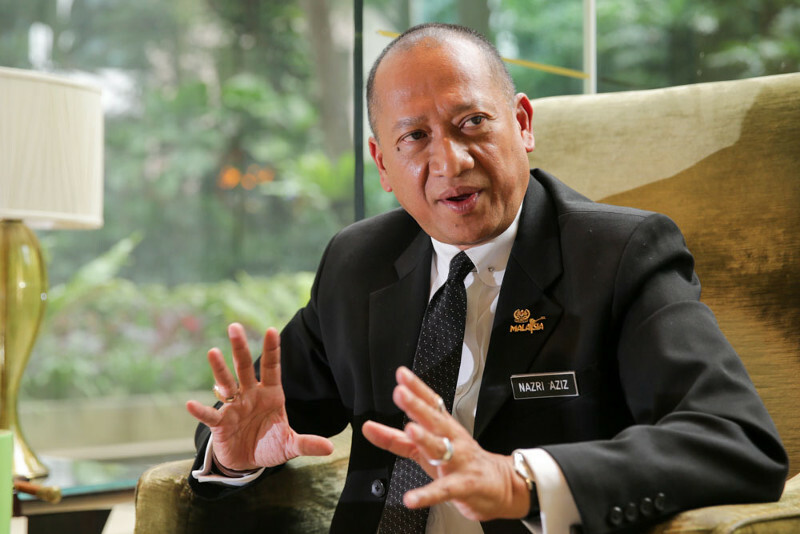 After being attacked from so many sides, it looks like the tycoon has finally released a media statement and said that he would reserve the rights for any legal action towards Malaysia Today. He refuted any claims that he had forgotten his roots and he has a deep appreciation for the opportunities he has had. 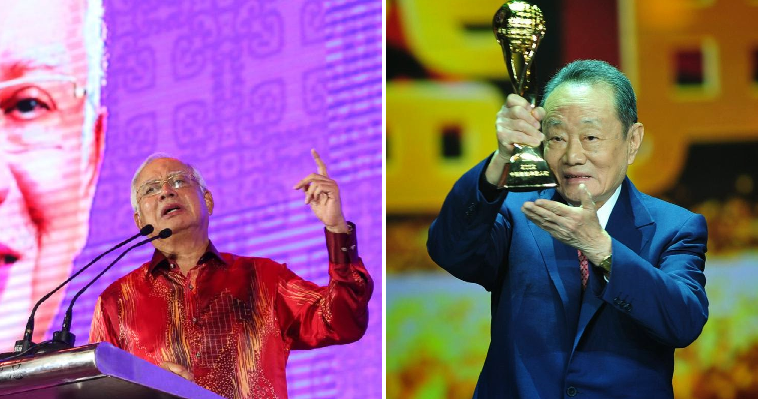 Mr Kuok also reportedly holds in the highest esteem the leaders of Malaysia who have throughout their lives done everything they can to contribute to the well-being of Malaysians.